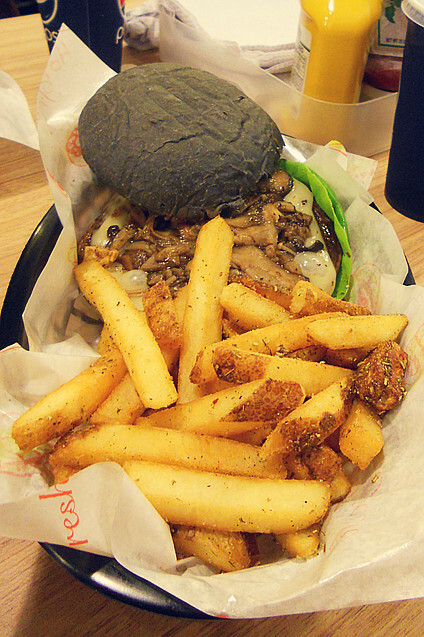 A very long queue burger shop, and we choose to try the this famous burger in Sea Park, SS2 as our dinner. The people inside is not surprised us, and the time we took also not long. 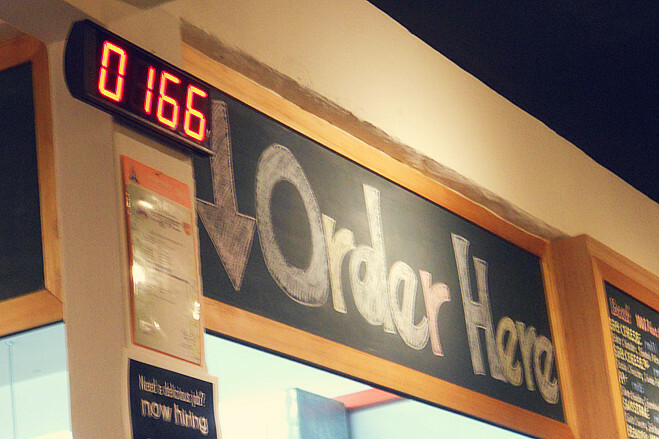 It is about 10's order before us. 1. Not have any special with their taste. 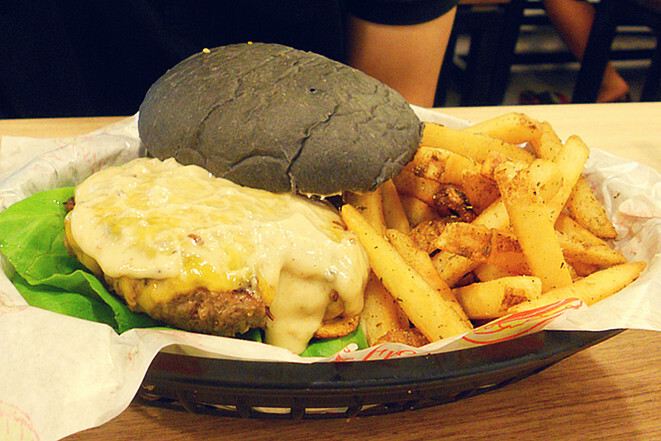 The special is the burger bread is BLACK colour. 2. Their burger is too BIG! Advise here don't take with set if you are not have a big appetite! 3. Water can refill as long as you are want. (But I not think you have chance to refill because if too many people you need to eat with rushing and give seat to other coming). 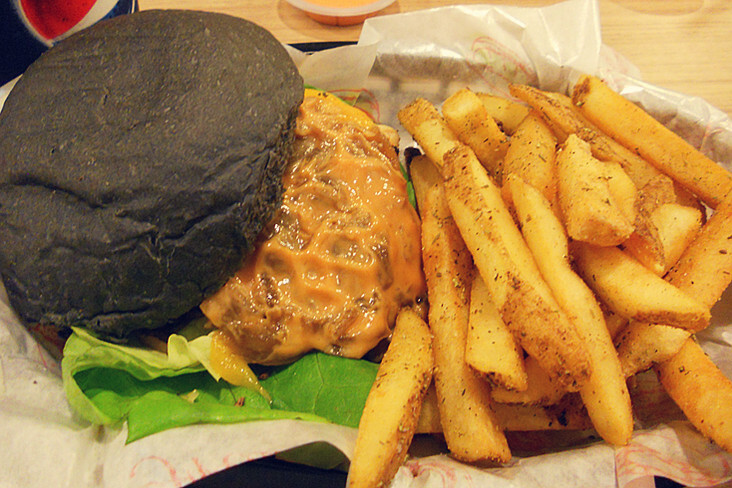 I'm so sorry to Burger Lab, but it is not have satisfy us what we are expected from here. However, Burger Lab and McDonald have their own different style. At last, Burger Lab is becoming famous too! 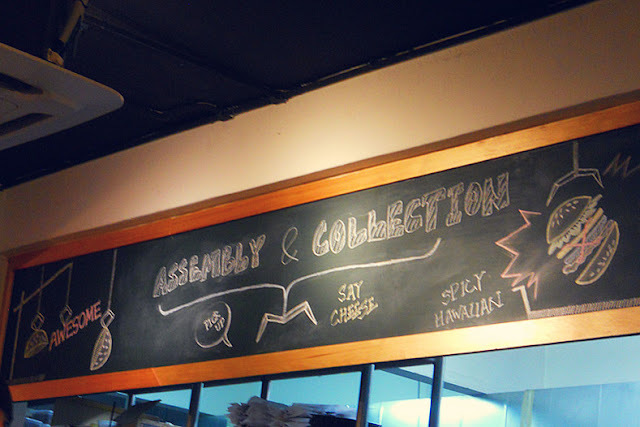 ***Recommended their french fries is delicious!! I like it!